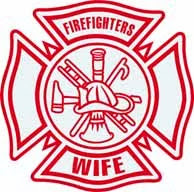 I mentioned this in today's post, but I wanted to chime in as a former fire wife...My marriage to my fireman may have not lasted, but during our eleven years together that it's a calling to be a fireman's wife and you don't get it 'til you get it. 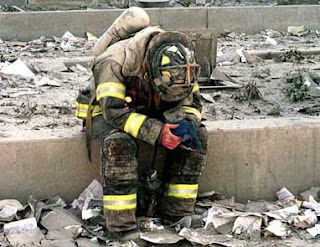 I remember vividly crying uncontrollably at all those wives who kissed their husbands like they did ever other time they went to a shift, having no real clue what lay ahead. I dreaded that phone call or knock at the door. 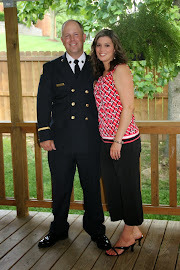 Mine never came either, thank goodness, but I wanted to take a minute and honor you for the role YOU play as a wife of a public servant who puts his life on the line every time he suits up! Thank you!